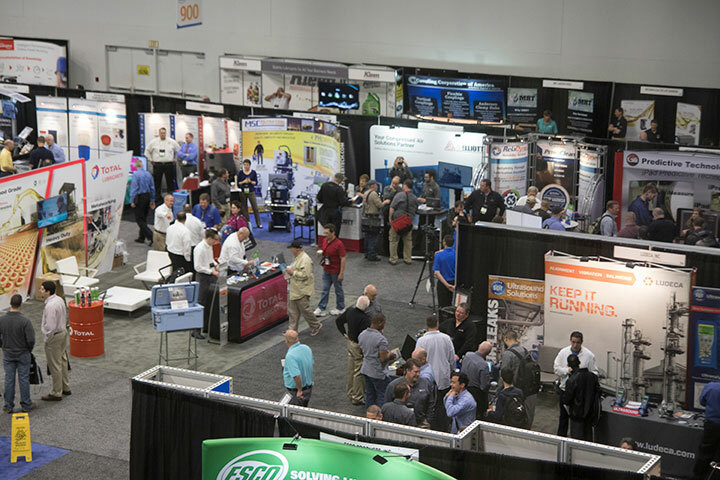 Ready to learn innovative solutions and technologies from more than 1,000 maintenance and reliability professionals? Look no further than the Reliable Plant Conference & Exhibition. 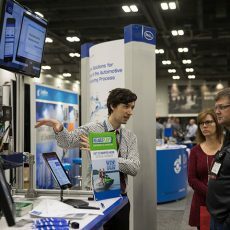 For four days, the Indiana Convention Center will be the international hub for fellow attendees, exhibitors and industry leaders ready to share ideas, network with colleagues, forge new business relationships and exchange knowledge on key aspects of reliability through learning sessions, case studies and hands-on demonstrations. 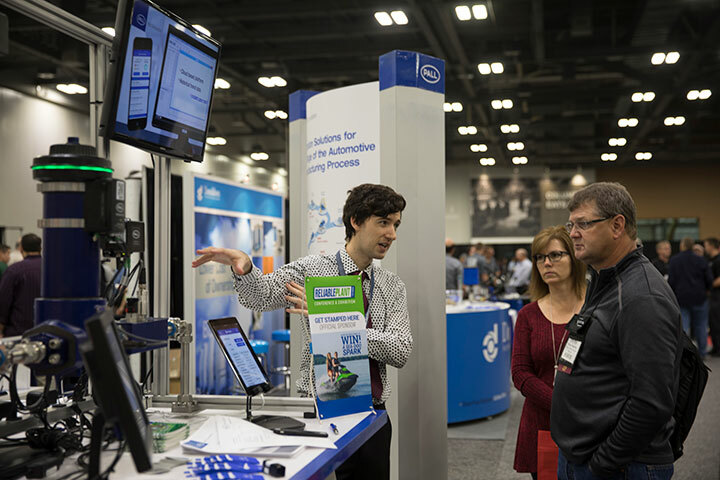 In 2017, more than 1,000 attendees from 47 states, 27 countries and 112 companies came to Reliable Plant seeking answers to their questions and left armed with the solutions and skills to improve their facility. 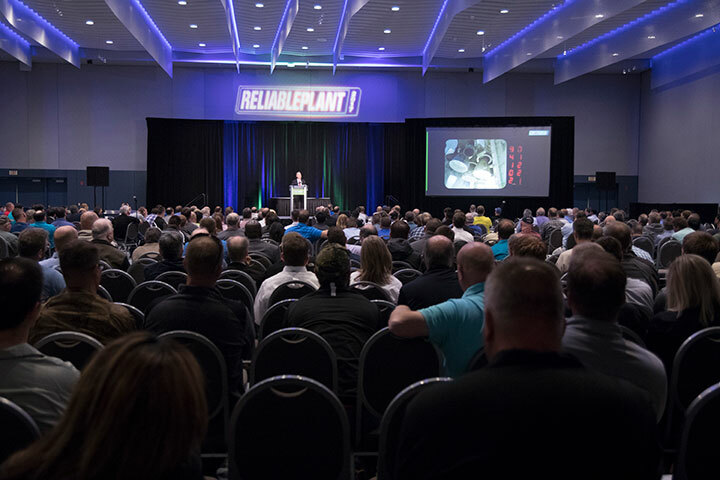 Make plans to join us in Indianapolis, Indiana, for Reliable Plant 2018.